THE BRANDS YOU WANT... THE PERSONAL ATTENTION YOU DESERVE. We'll help you find the right fit in Little Rock and Hot Springs! Our experienced opticians and doctors know that choosing the right vision correction is important. That’s why we offer a wide variety of glasses and contact lens options. 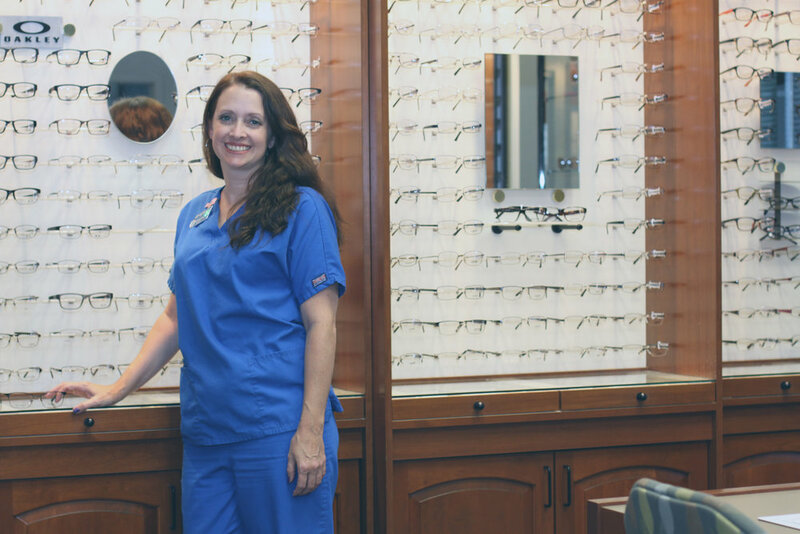 Our skilled staff will make sure that your glasses and contacts are a great fit for you and your lifestyle.